Do You Have A Dangerous Electrical Panel? Find Out From Hyde’s! Is Your Electrical Panel Dangerous? 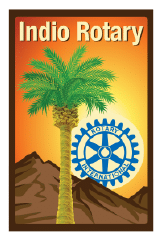 Here in the Coachella Valley, there are plenty of older homes with aging electrical systems. This doesn’t necessarily mean that your home is unsafe, but we at Hyde’s want to be sure that you know there could be risks associated with your older home’s electrical system. For example, almost all home built between 1950 and 1990 have Zinsco or Federal Pacific electrical panels installed, and these panels have a known history of failure that can put your family at risk of dangerous and deadly electrical fires. 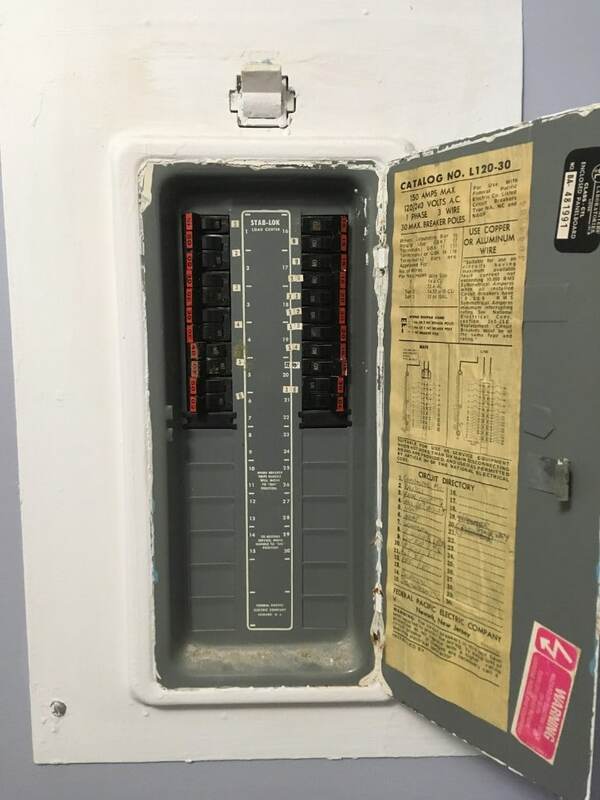 If your home has one of these outdated electrical panels, you need to have a qualified electrician like Hyde’s upgrade your panel as soon as possible. From the 50s through the 80s, Federal Pacific was the most prolific manufacturer of electrical panels in the nation. Millions of homes were installed with their panels. At first, there were no problems, but as time passed, electricians began noticing more and more troubling failures. Does your home have one of these outdated panels? Look at your circuit panel. Federal Pacific panels are long and thin, with two parallel lines of breaker switches, Near the bottom of the panel you’ll be able to see the Federal Pacific name and location info. If you have one of these dangerous electrical panels, contact Hyde’s to have it replaced before it causes a fire in your home. While Federal Pacific was the most prolific electrical panel maker in the US, here in California you’re much more likely to see a Zinsco panel in an older home. Zinsco panels are older than Federal Pacific and were particularly popular in homes built in the 50s through the 70s—which is why we see so many of them in our iconic Mid Century Modern homes. Nowadays Zinsco panels are effectively obsolete due to their history of failure, however there are plenty of them still in use today. These panels aren’t dangerous due to negligent manufacture, but their sheer age makes them unreliable and prone to failure. 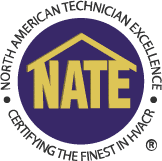 These panels are not made for the electrical demands of modern homes, and your family’s regular electrical usage can cause the breakers on these outdated electrical panels to overheat and melt, exposing you to painful electrical shocks and costly fires. Does your home have a Zinsco panel? Identifying a Zinsco panel is easy, as they have large, bright Zinsco stickers emblazoned across their tops. They are long and thin, featuring a single row of circuit breakers. If your home has a Zinsco panel, call Hyde’s to replace it with a newer, safer panel today. Hyde’s wants your family to be safe at all times. Don’t risk electrical fires in your home due to a dangerously outdated electrical panel. Contact us at (760) 360-2202 to schedule your electrical panel upgrade today!